For SageTV V6 a comprehensive install wizard performs the whole installation task and provides options to downgrade to your previous version and uninstall. 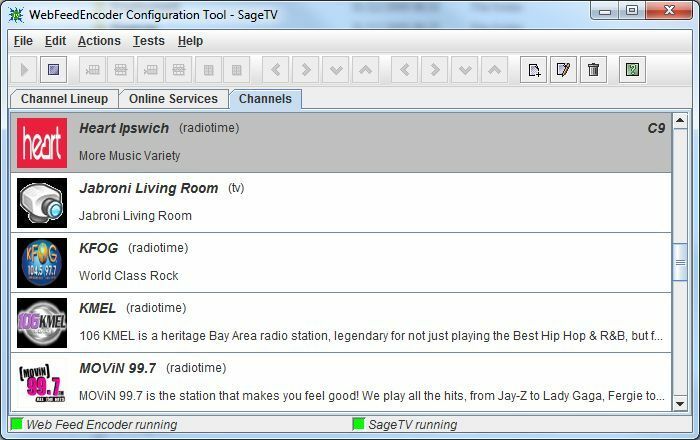 For SageTV V7 or later the plugin manager can be used to perform the installation. Addition of a web server to support remote config management from a web page. 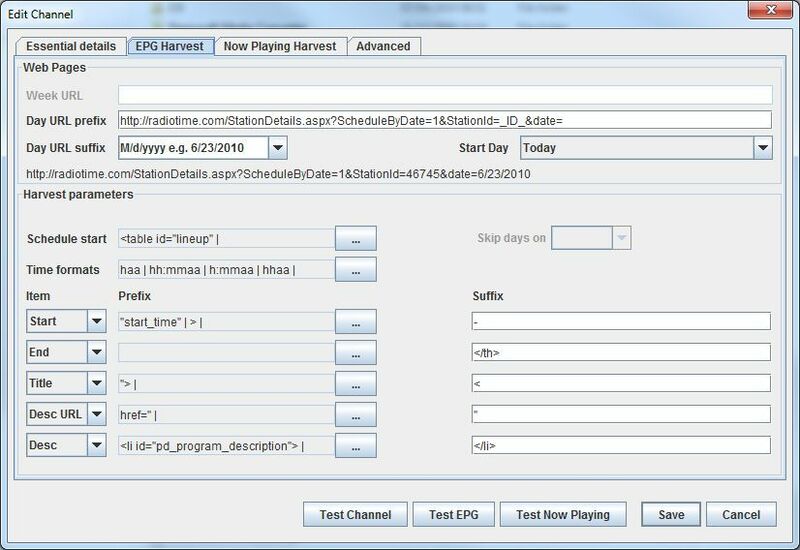 Allow channel testing from a remote config tool. The VLC media player. Use the 1.0.5. 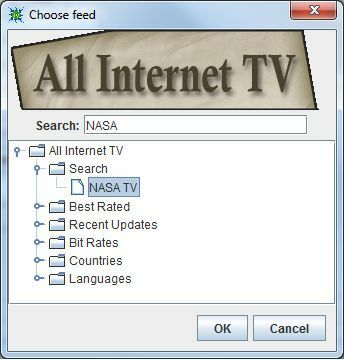 Version 6.4 of SageTV or later. Version 6.6 and the latest STV update if you wish to use online services. The zip file also contains the user guide. 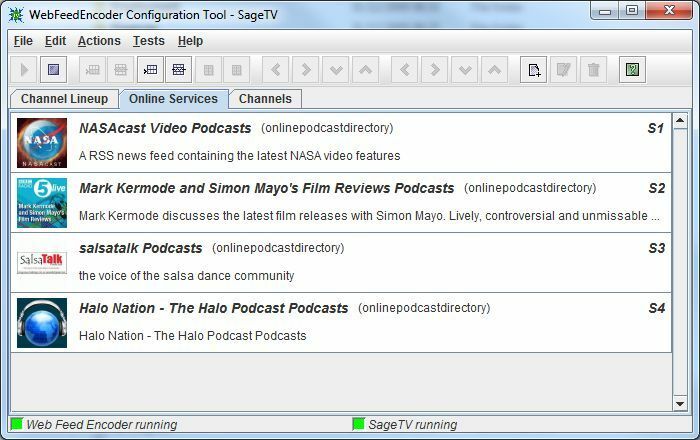 Use the SageTV plugin manager to install and manage upgrades. Take a copy of the webfeedencoder directory. FOllow instructions for SageTV V6 above but choose "deinstall" rather than "upgrade"
Use the SageTV7 plugin manager to install 0.9.7. Go to plugin config settings and enter the path of you old installation backup to import settings. More detail in the user guide. Support is available on this thread for SageTV V6. Support is available on this thread for SageTV V7. Created a web server within the webfeedencoder process providing a home page. Allow config tool to be launched from the home page accessed from any networked PC via java web start. Allow user guide to be accessed from the home page. 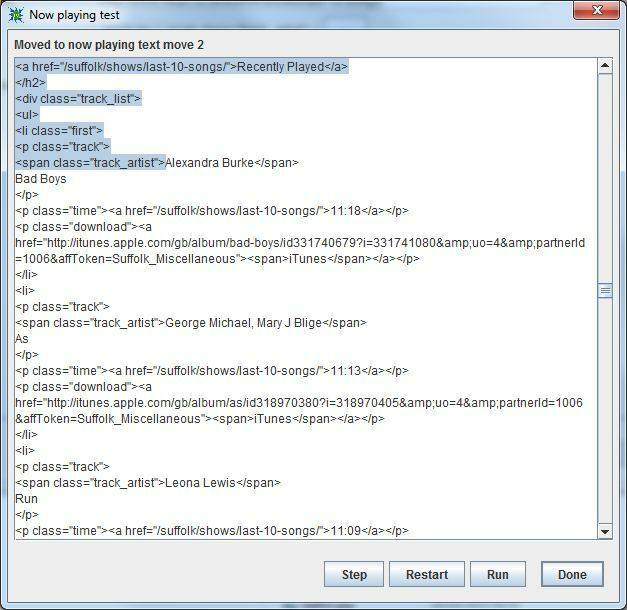 The configtool now additionally allows video playback during channel testing in remote mode by opening a URL on the server box rather than trying to open a local file. 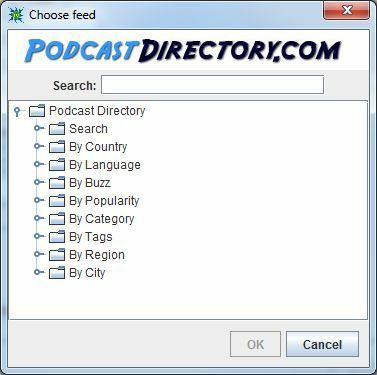 New channel type: Podcast (Local) This allows creation of a locally served podcast of a web based file. In short a means to get more web content available in online services. 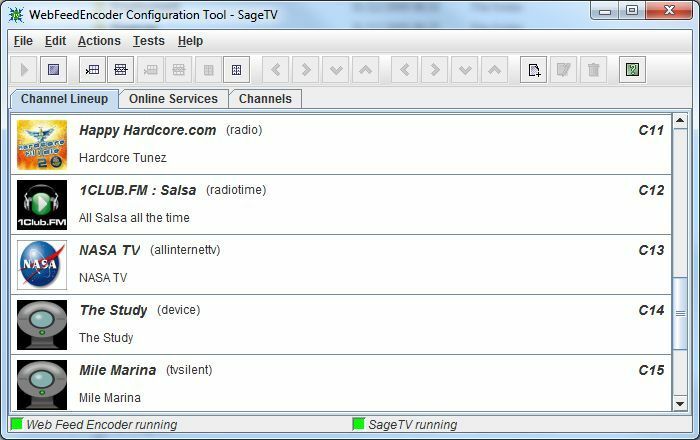 Allow installation and update via the SageTV V7 plugin manager. Added a build number to the version number scheme to facilitate more frequent updates. 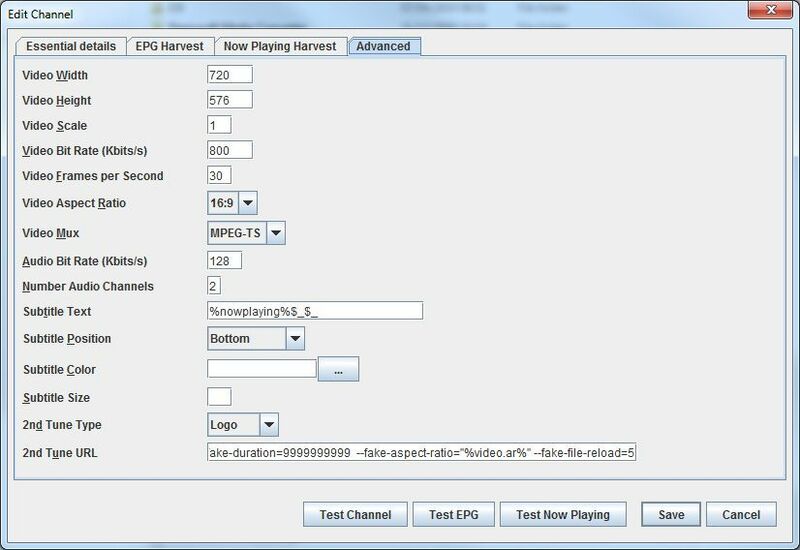 Support for multiple tuners so to allow simultaneous recording of several channels. 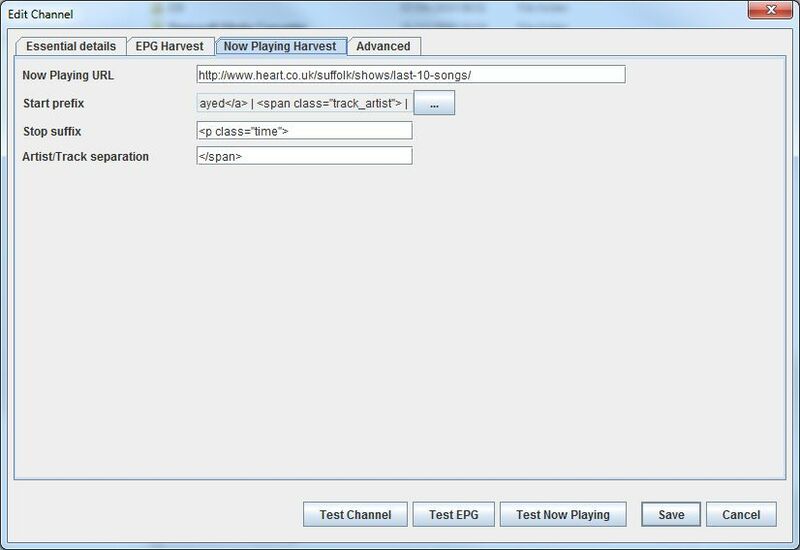 New configtool file menu option to add one of the delivered sample channels to the channel list. Make sure we remove any additional encoder props added by SageTV on uninstall. 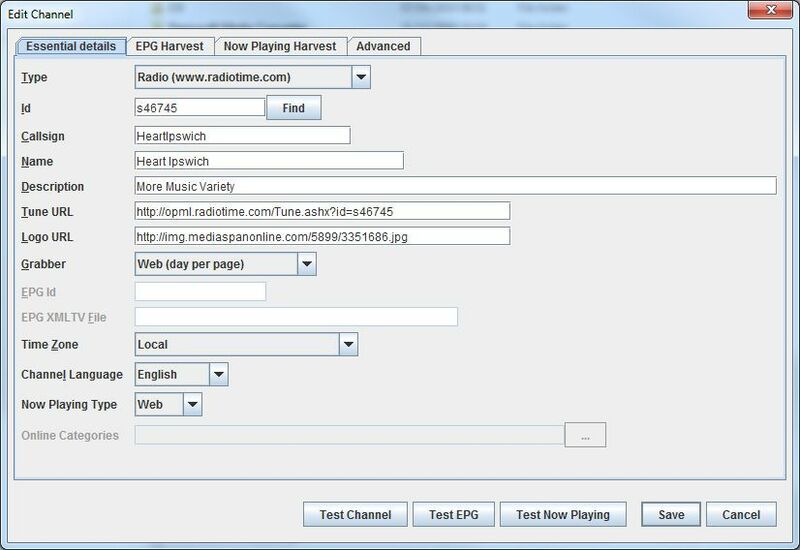 Add addSeriesInfoPublic method to the EPG plugin. 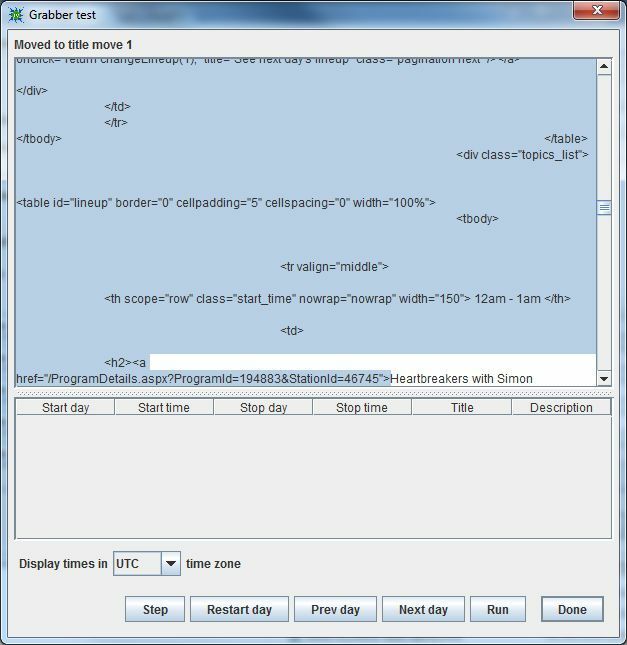 Improve code for finding free encoder numbers on install. Make lineup send more resilient to internet connection issues. Fix slowness in stopping plugin when SageTV service is stopped. 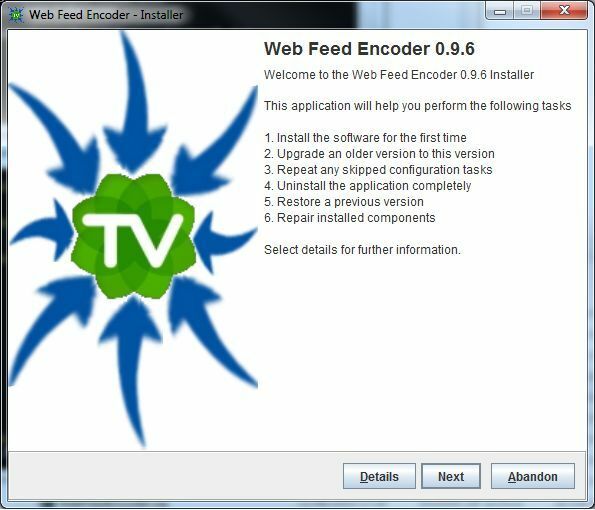 Many fixes to allow webfeedencoder operation in linux. Fix stop encoder button which is occasionally enabled when it should not be. Send logs to developer menu item added to help menu of the config tool. 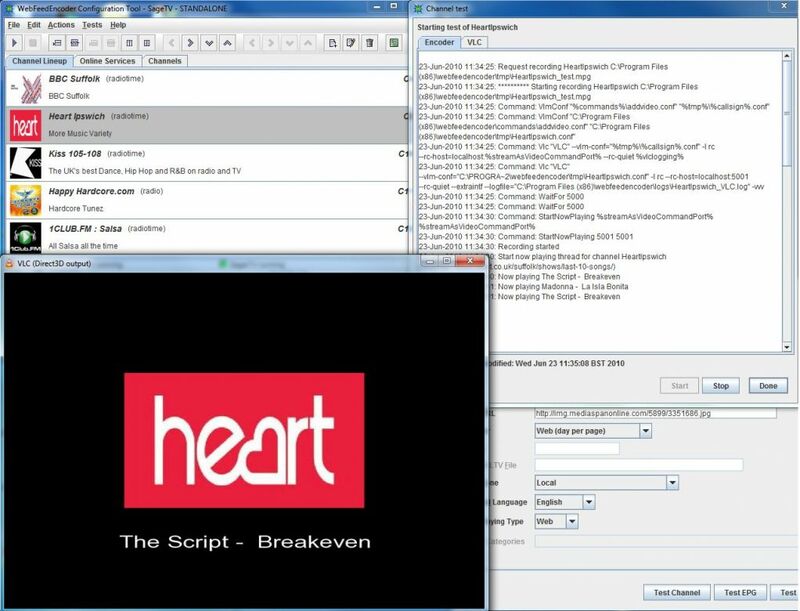 Remove BBC Backstage EPG grabber which the BBC no longer supports. 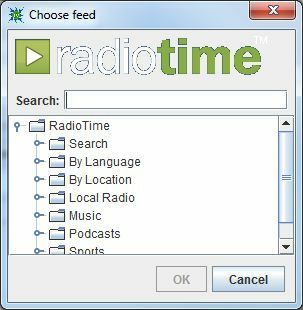 Update the BBC sample channels so that the EPG comes from radiotime.